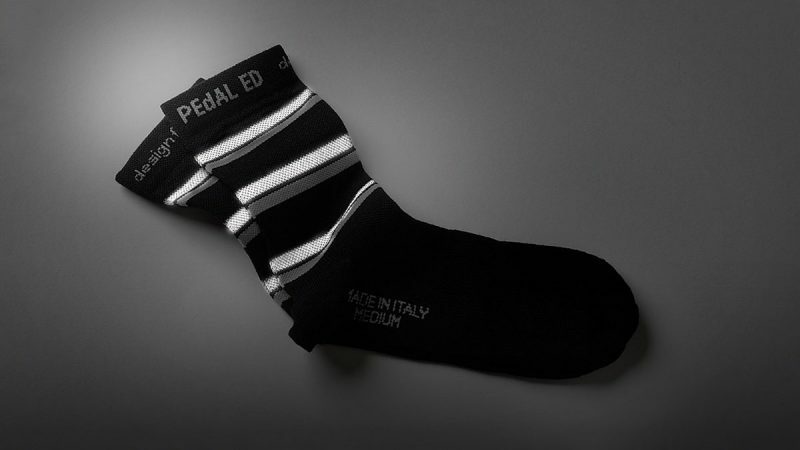 When it comes to ankle socks you have two options, black or white. 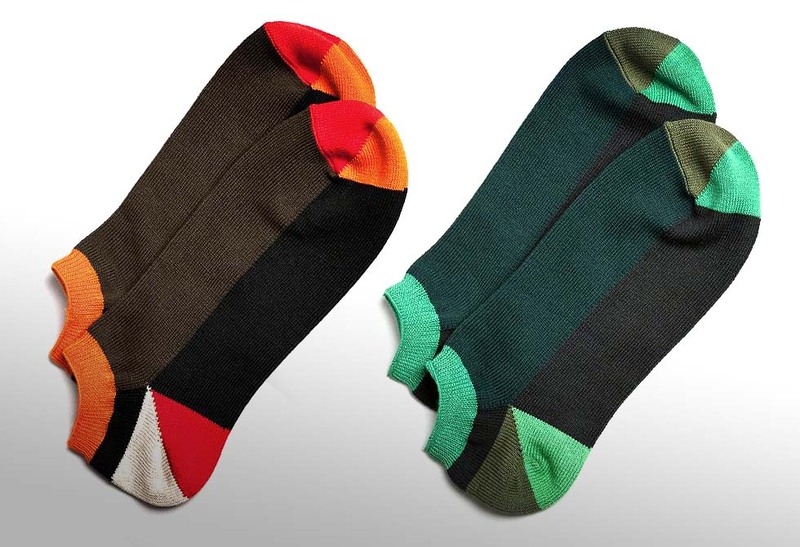 Break tradition and step into the colorful world of Tabio’s Ankle Socks. There’s nothing special about these socks other than the fact they look completely rad and different than anything else out there. 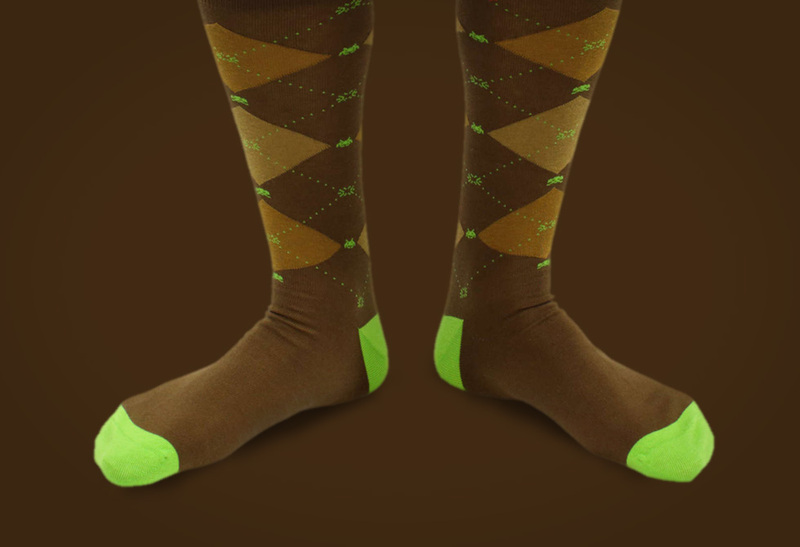 These socks are a far cry from your traditional 80’s white sport sock! Tabio is a specialist that creates some of the finest socks on the market. Instead of just black and white, you’ll now have the choice of green/brown or orange/brown. Both made of cotton in Japan. Get em here.